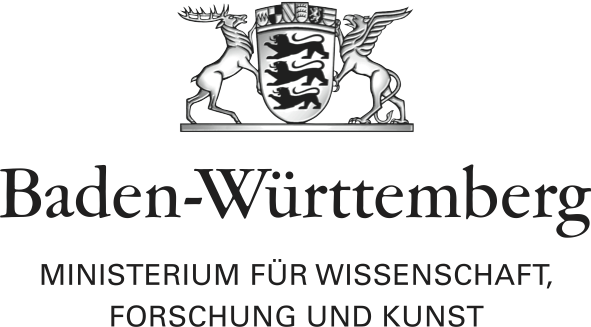 The WimmelResearch fellowship is a joint project between Robert Bosch GmbH, Akademie Schloss Solitude, and Wimmelforschung. The collaboration is based on the development of »Platform 12«, an experimental space designed by the artist duo »Wimmelforschung« in collaboration with Bosch as part of Bosch’s new center for research and advance engineering. Artist Jol Thomson on his project developed during the WimmelResearch-Fellowship, a joint project between Robert Bosch GmbH, Akademie Schloss Solitude, and Wimmelforschung. Ursula Achternkamp on her project developed during the WimmelResearch-Fellowship, a joint project between Robert Bosch GmbH, Akademie Schloss Solitude, and Wimmelforschung. Sound-poet-illustrator Kinga Tóth on her project developed during the WimmelResearch-Fellowship, a joint project between Robert Bosch GmbH, Akademie Schloss Solitude, and Wimmelforschung.